Cats are generally independent creatures, but they can't take care of everything on their own. 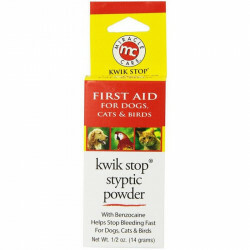 When pets become sick or demonstrate irritation, severe anxiety or general injuries, it is helpful for cat owners to have the appropriate solution on hand. 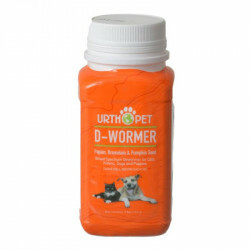 Not only does this provide quicker relief to your pet and increase your experience as a pet owner, but it can also save costly trips to the vet. 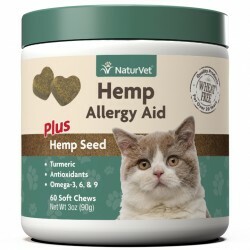 It is important to remember that not every ailment or injury can be solved with a home remedy and that consulting a veterinarian is always recommended when addressing your pet's health. 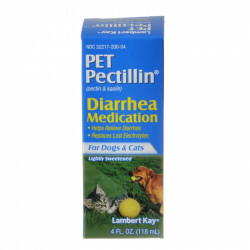 Pet Mountain's Cat Health Remedies store features top quality products from the most trusted names in cat health care, including Natural Pet, Nutri-Vet, HomeoPet, PetAg, Petromalt, and more. 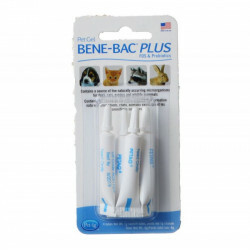 Natural Pet Stress Control for Cats offers fast, safe relief for a wide range of stress induced problems including anxiety, hyper excitability, fear, nervousness, separation anxiety, gastric upset, and more. 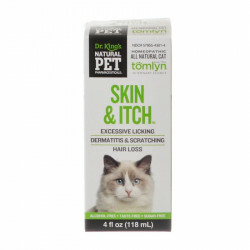 It treats additional symptoms including stress licking, eating issues, neurotic behavior, phobias and much more.Natural Pet Skin & Itch for Cats is fast, safe relief of common skin irritations including itching, scratching, rashes, hot spots, psoriasis, dryness, coat conditions, and generally unhealthy skin. 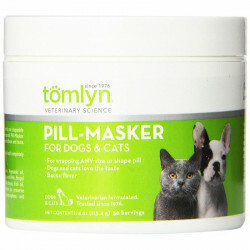 The easy to use, all-natural formula will help remedy excessive licking, flea biting, and hair loss. This is a 100% safe, natural treatment - no side effects or drug interactions. 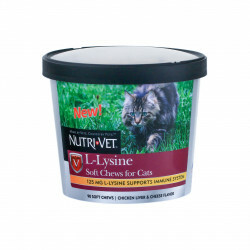 Nutri-Vet Nasty Habit for Dogs is a supplement used to help your dog break the habit of coprophagia (eating feces). 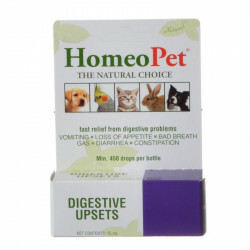 This daily-use supplement combined a blend of ingredients that will make feces unappealing to dogs and puppies and stop them from eating it. 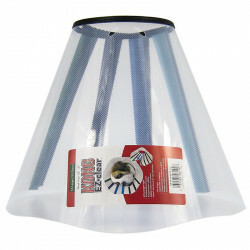 The Tucca schidigera supplement in particular reduces the odor of both stool and urine to help break your dog's nasty habit.